Recently we had the opportunity to create a panel that will be dedicated to the automation of a seed treatment plant. 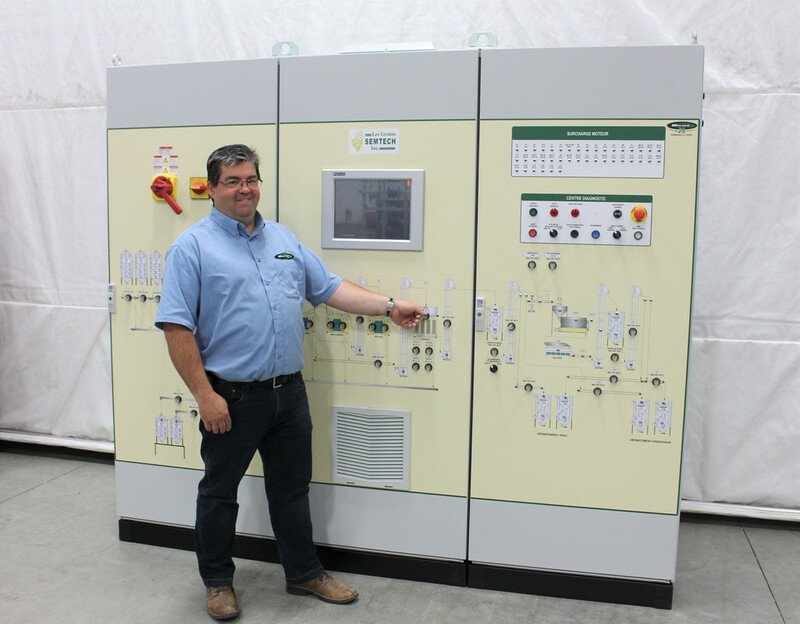 The owners of the company "LES GRAINS SEMTECH" of St-Pie de Bagot entrusted us with the realization of this system which will sell support the automated operation of the new equipment installed in the expansion that is underway at their current plant. 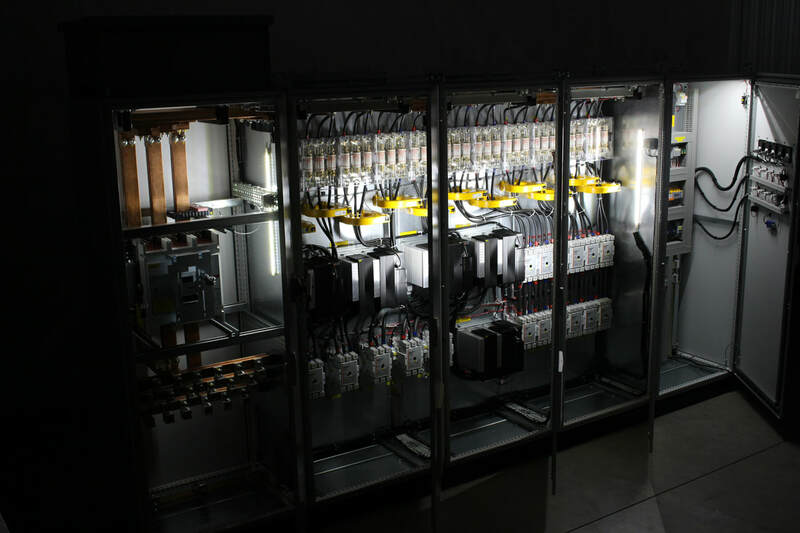 We thank the owners for their trust in Multico Electric Inc. to support the growth and prosperity of their business! 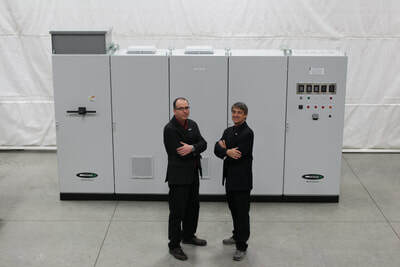 On the 2th photo, Stéphane Marcoux, Project Manager & on the 3th photo, Sylvain Gagnon, Assembler. Nice system startup made at Ferme Charest, located in Saint-Alexandre-de-Kamouraska. This farm has a herd of Ayrshire breed of 70 lactating cows for a total of 150 heads. The owners, MM. 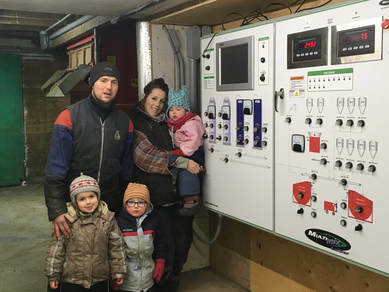 André Charest and his son, Jean-Philippe Charest, will be able to bless foresters that the Multi-Mix Laitier system will offer them in the daily preparation of their total mixed ration (TMR). Congratulations! On the picture, we recognize André and Jean-Philippe Charest. We recognize in the photo Mrs. Geneviève Drolet and Mr. Karl Hardy-Demers. 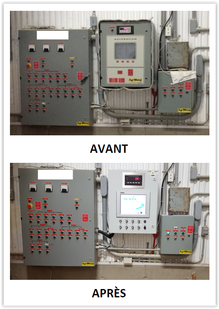 Most recently, we commissioned the Multi-Mix Dairy system for RTM preparation at the DAMESTAR HOLSTEIN farm in Ste-Cécile-de-Lévrard. The Holstein herd on this farm has 35 lactating cows and 40 heads on the breeding side. 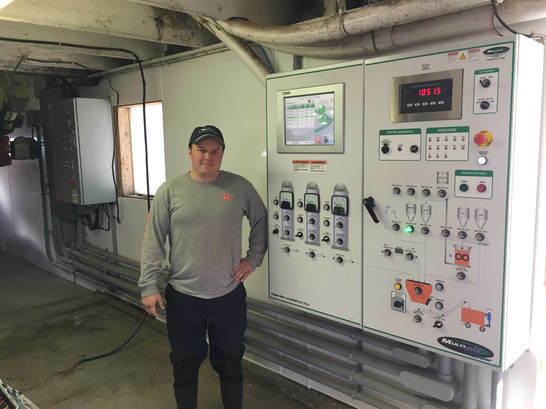 This is a good example that the Multi-Mix dairy can meet the needs of farms of any size. The owners will save valuable time that will surely be allocated to activities with added value for the development of this beautiful farm! Nice start at the farm Takes Two Farm in Upper Hainesville, New-Brunswick. 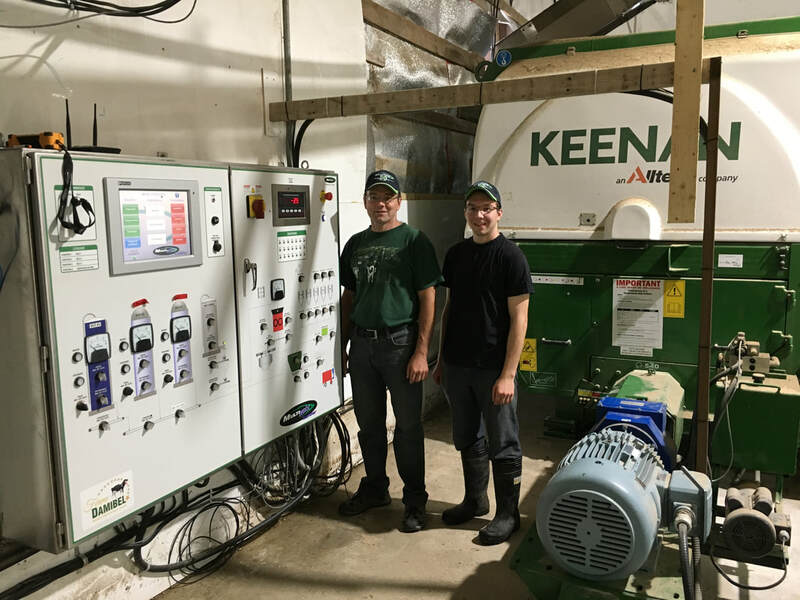 Kim Waalderbos & David Devries, posing in front of their new Multi-Mix, own a dairy herd of 55 cows whose milking is automated with the help of a robot. The preparation of the ration will be in turn automated to give some time to the other tasks to the owners of the farm. Congratulations for your nice purchase! Nice start at the farm Takes Two Farm in Upper Hainesville, New Brunswick. 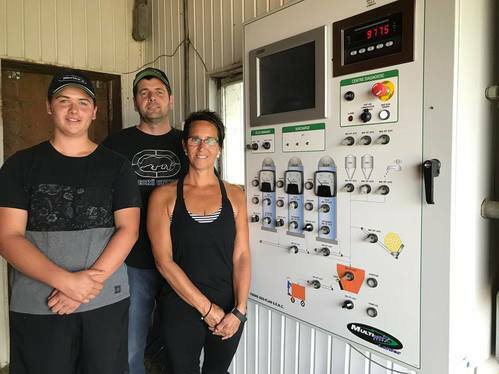 Kim Waalderbos & David Devries, posing in front of their new Multi-Mix, own a dairy herd of 55 cows whose milking is automated with the help of a robot. The preparation of the ration will be in turn automated to give some time to the other tasks to the owners of the farm. Mrs. Waalderbos also give us her impressions following the start of the Multi-Mix. You can read her testimony above. Located in Saint-Gervais in the administrative region of Chaudière-Appalaches, the Damibel farm has acquired a new Multi-Mix dairy. The Holstein herd was able to take advantage of Multico's expertise to improve its yield! In the photo, MM. 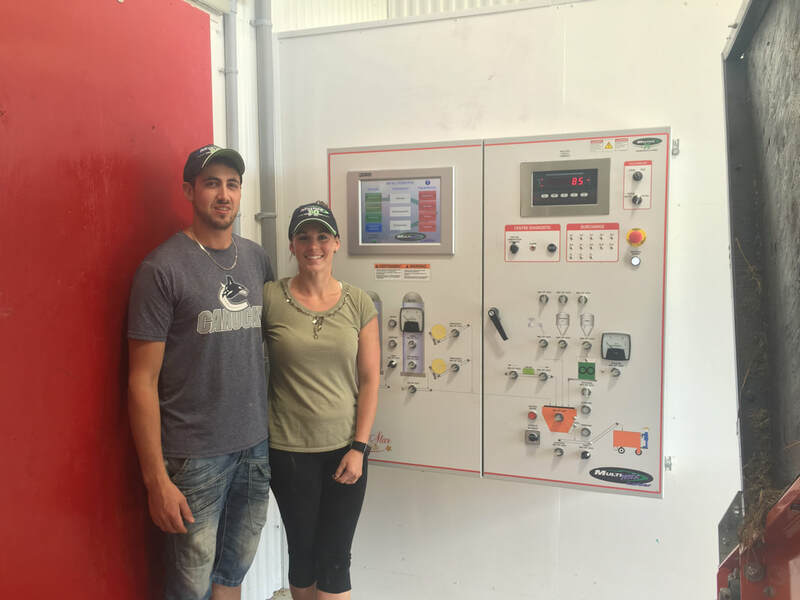 Dany & Francis Lessard, proudly posing in front of their new Multi-Mix Dairy! Here is the winner of the contest realized here on our website several months ago. We can see the winner, Yves Lafrenaye of Ferme La Rose, and Jennifer, service technician at Multico. Congratulations Mr. Lafrenaye for this great prize, a set of Wiha tools. 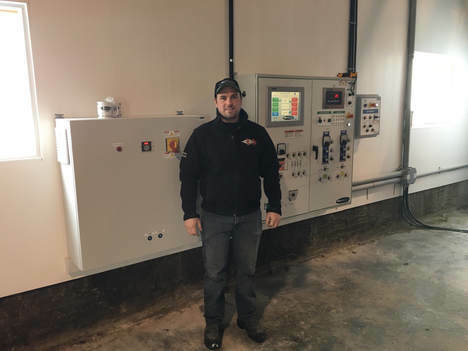 Antoine Laliberté, co-owner of Ferme Éric Laliberté & Fils S.E.N.C., proudly posing in front of his new Multi-Mix Dairy. With that Holstein herd, the farm is made up of 55 lactating cows, 10 dry cows and 40 relief animals. 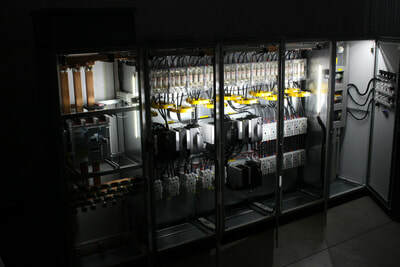 Here is one of the biggest project made by Multico! Getting started at Fradolin Farm. 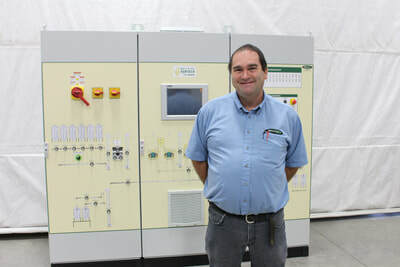 Dominic Parent in front of his new Multi-Mix! Start-Up at the BRADION farm. Picture featuring Jérôme Dion and his beautiful family! Start-up at the FLEURALIC farm, in Nicolet. Messrs Louis and Pierre-Luc Fleurent, are satisfied and very happy with their new acquisition! 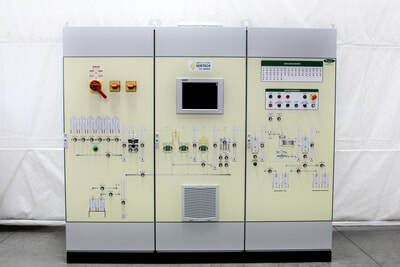 Two panels having been rejuvenated with the addition of a new Phoenix Contact make of industrial computer​. 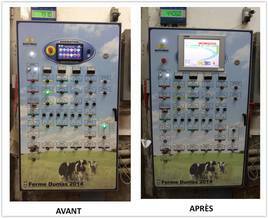 Start-up at FERME DES-PLANS S.E.N.C. farm of Ste-Séraphine. 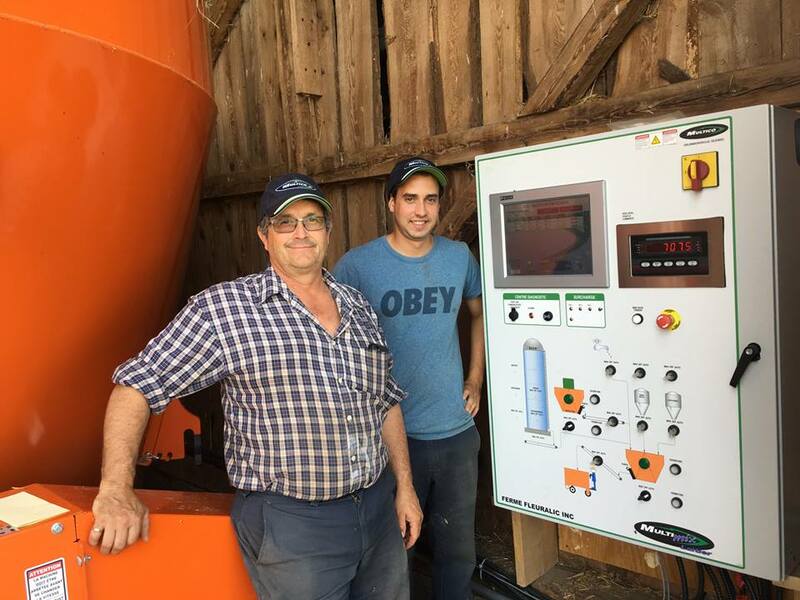 Philippe and Sylvain Plante with Linda Fortier posing in front of their new Dairy Multimix!